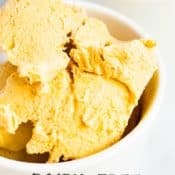 When this insanely easy dairy-free pumpkin ice cream was first in the works, my intent was actually to try making a bit of a pumpkin mousse. 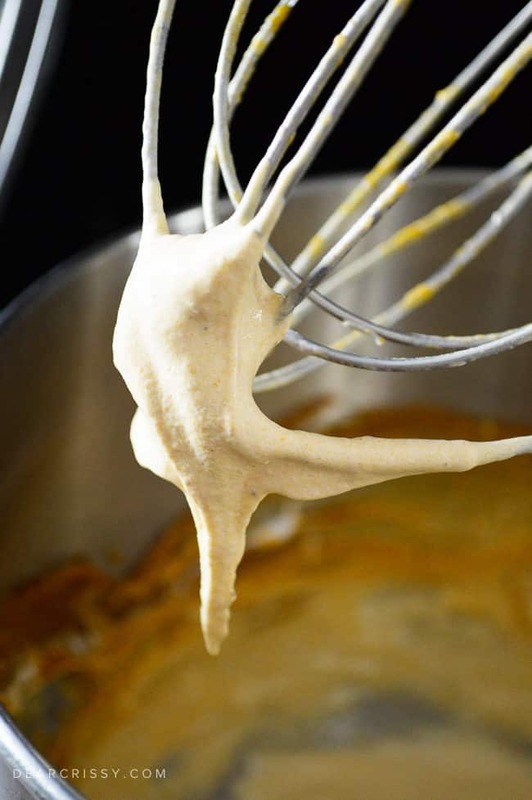 It came out creamy and super tasty—but pumpkin mousse it was not. 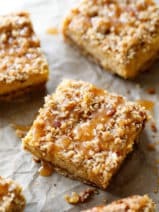 It had slipped my mind that the coconut whipped topping I use in this recipe needs to stay basically frozen the entire time until you are eating it. So my trying to chill it to firm it up and re-whip was not going to result a fluffy cream. With this in mind, I popped it in the freezer and checked on it a little bit later. What I ended up with was a frozen-but still totally scoop-able delicious bowl of goodness! We’ve been missing traditional ice cream a bit since going dairy and egg free to help protect our son with life threatening allergies. 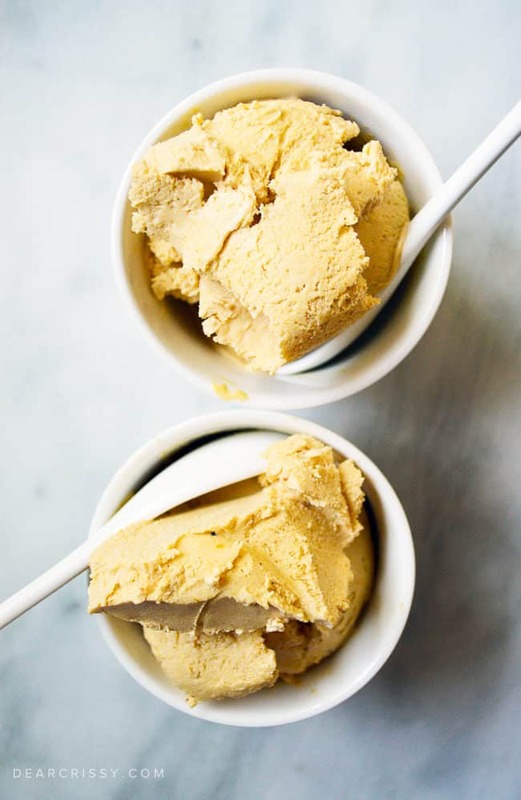 This, my friends, is basically pumpkin ice cream. Both my husband and my son’s eyes lit up with excitement when tasting it (our toddler has never had an ice cream substitute aside from nice creams, which are actually made only with frozen fruit, so this was sort of a big deal around here). 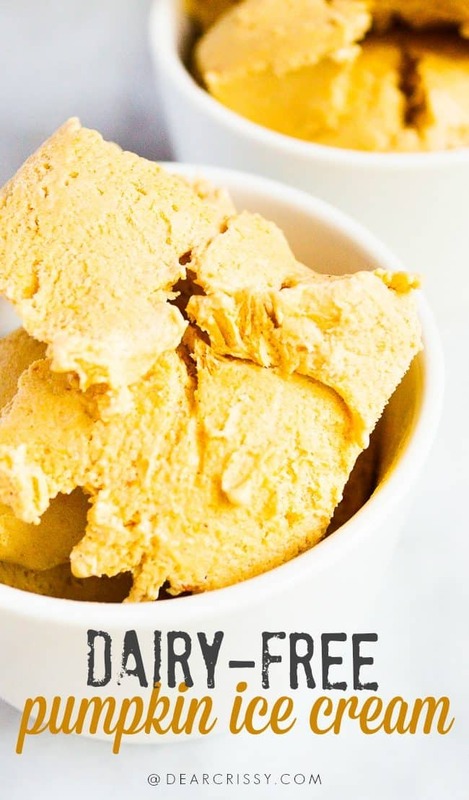 You will have zero regrets about trying this fantastic dairy-free pumpkin ice cream recipe. 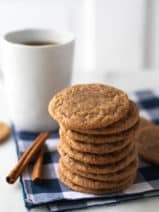 It’s a perfect pumpkin treat for anyone with dairy allergies or sensitivity, but it’s tasty enough to please even the biggest fan of traditional ice cream too. 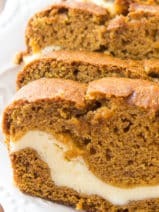 If you adore pumpkin desserts as much as we do, you’ll want to be sure to check out more fabulous pumpkin recipes on Crissy’s Pinterest page! Use one container of So Delicious Dairy Free Cocowhip (I’ve only been able to find it at Whole Foods so far, in the freezer section). 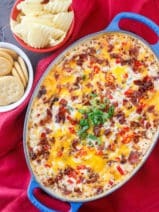 l It has a few more ingredients in it than I would like to see-but is a nice treat to have in the freezer when needed. 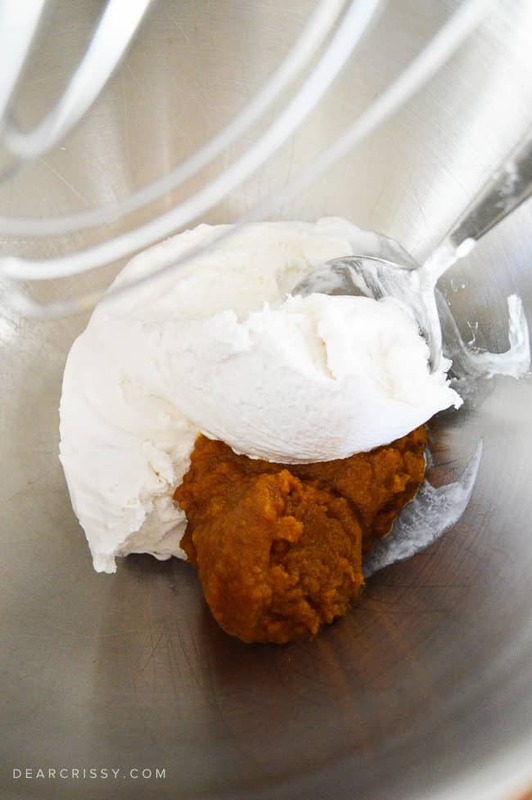 ¼ to ½ can of organic pumpkin puree, I used the one that is pre seasoned and labeled as pumpkin pie filling. So easy! 1. Simply whip the two together until full combined. It will likely be very soft and loose when you’re done mixing it. 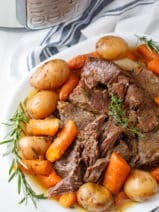 Transfer it into a freezer safe container with a lid and freeze until solid and you’re ready to enjoy it.